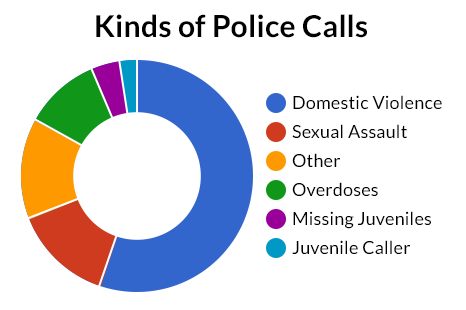 This week, we find out what a Reveal/APM Reports investigation tells us about police de-escalation training in New England, and visit police in New Hampshire who are reaching out to children who’ve been traumatized by witnessing crime. We go inside the public input process in two big regional transportation projects, and find out what role citizens can play in shaping highways and railways. We take an electron’s tour of New England’s power grid, and wonder whether we might be ready for Daylight Saving Time, full-time. Many of the high-profile police shootings of the last few years across the US have a disturbing common thread: they happen within a few minutes, or even a few seconds after police arrive on the scene. In New England three of our six states have such mandates: Maine, Massachusetts and Connecticut. Still, training requirements – and how well they are carried out- vary from state to state. The latest episode of Reveal, from the Center for Investigative Reporting worked with APM Reports to examine de-escalation, state by state. Our guest is APM Reports correspondent Curtis Gilbert, author of the report “Not Trained to Not Kill.” We dig into the details and learn how New England states measure up. Research shows that children exposed to trauma are more likely to be violent – and victims of violence—later in life. So Manchester police officers are trying something new: returning to the scene of such crises to see if they can help. 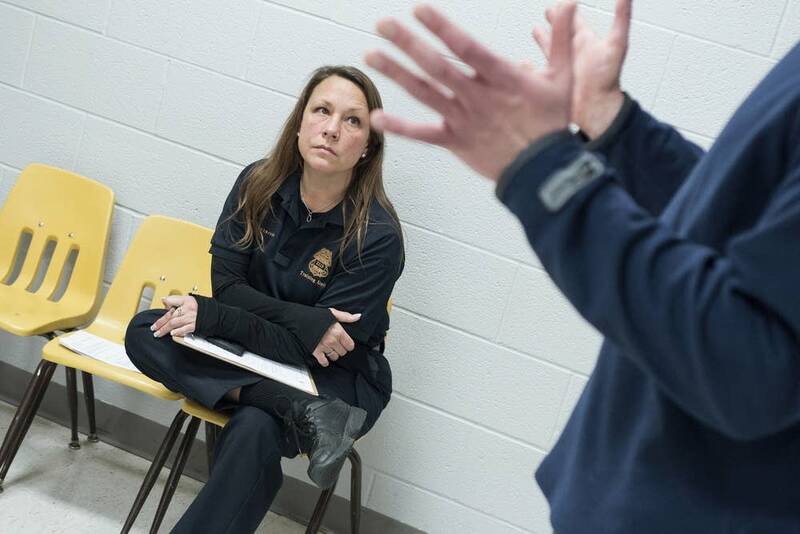 The first-of-its-kind program is called ACERT: Adverse Childhood Experiences Response Team. 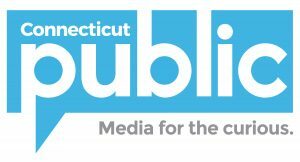 New Hampshire Public Radio‘s Emily Corwin reports. In southern New England, two massive infrastructure projects are being planned. One would replace a section of highway that has divided the city of Hartford since the 1960s. The other would revamp Amtrak’s Northeast Corridor and speed up rail service, cutting through historic areas along the way. WNPR reporters Heather Brandon and Ryan Caron King wondered how important it is for the public to know what’s in the works for big infrastructure projects like these, that will shape cities and towns for years to come. They join John in the studio this week to discuss what they’ve learned. 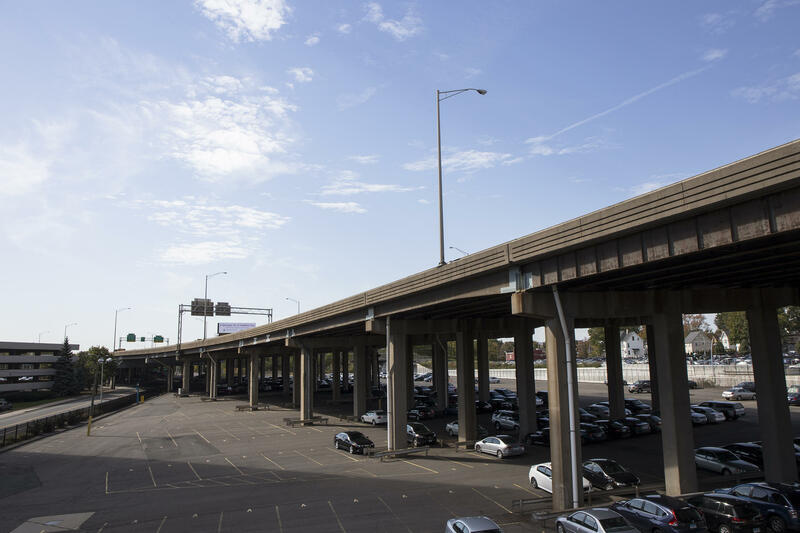 Completed in 1965, [the I-84 viaduct] caused significant damage to the historic neighborhoods of Hartford, destroying historic architecture and breaking the walkable connections between adjacent communities and public spaces… It also destroyed the economic vitality of the community. Downtown growth was inhibited for decades. To this day, the imposing viaduct prevents pedestrians from utilizing the space underneath, as most of the area is dedicated to surface parking. State planners are planning to demolish a two-mile stretch of the highway in coming years. As for exactly how to rebuild, the state has made a concerted effort to gather feedback from the public. As Heather Brandon reports, this is a dramatic change from the way highways were designed in the past. Planners are also consulting the public on redeveloping the interchange of I-84 and I-91, also in Hartford. It’s an interchange that has a place in the history of rock n’ roll, as WSHU‘s David Dunavin discovered. 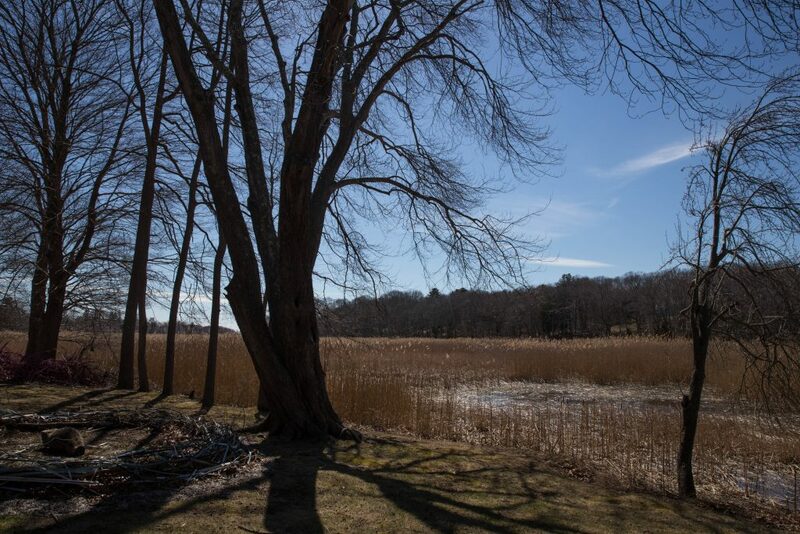 But along New England’s southern coast, residents are pushing back against the development of a new high-speed rail line that would be part of a federal overhaul of passenger rail in the Northeast. As Ryan Caron King reports, many there feel they’ve been left out of the public input process. Our power, in New England, comes from many sources: mostly gas, nuclear and a growing mix of renewables. But how exactly does that energy get from that source to your home? WNPR reporter Patrick Skahill went to find out, learning on the way about the delicate choreography that utilities do to keep the lights on, without shorting the circuit. 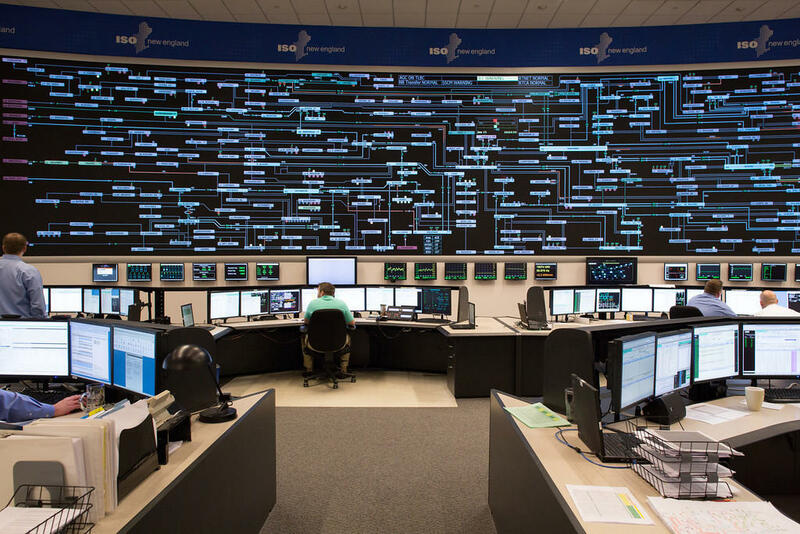 A visual schematic of hundreds of power plants, substations, and transmission lines across New England, in the control room at ISO New England in Holyoke, Mass. Photo courtesy of ISO New England. Thanks to Daylight Saving Time, we might not need to turn on the lights until close to 8pm this time of year. But in the winter months when the sun sets at 4pm or earlier, it can get depressing around here. Now, several New England states are considering sticking with Daylight Saving Time year ‘round. And as Fred Bever reports, the idea is gaining momentum. We appreciate your feedback! Send praise, critique, suggestions, questions, story leads, and your thoughts on Daylight Savings Time to next@wnpr.org.